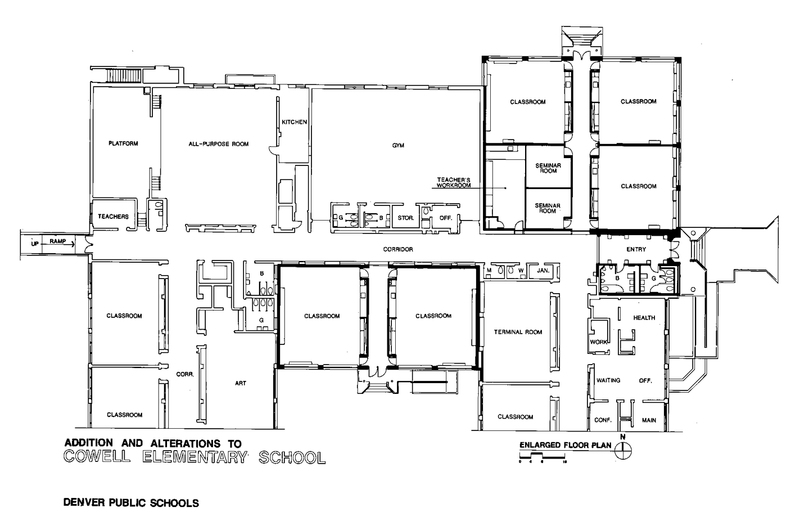 The Roybal Corporation was selected by Denver Public Schools to design a $1,000,000 addition to Cowell Elementary School in Northwest Denver. 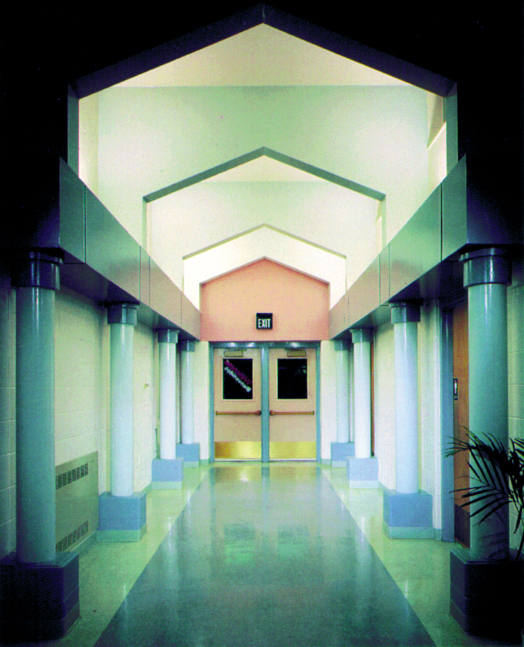 The project consisted of four new classrooms, a new entrance vestibule, new restrooms, a computer room, teachers’ lounge, storage rooms, and adjacent site work within the playground area. all construction over the summer vacation. The Roybal Corporation was asked to develop fast track construction documents to allow construction startup even before the total construction documents were completed.